Size : 2.75 Inches x 58 Inches. Add a touch of sartorial splendor to your outfit with the Beetle Black Microfiber Necktie. 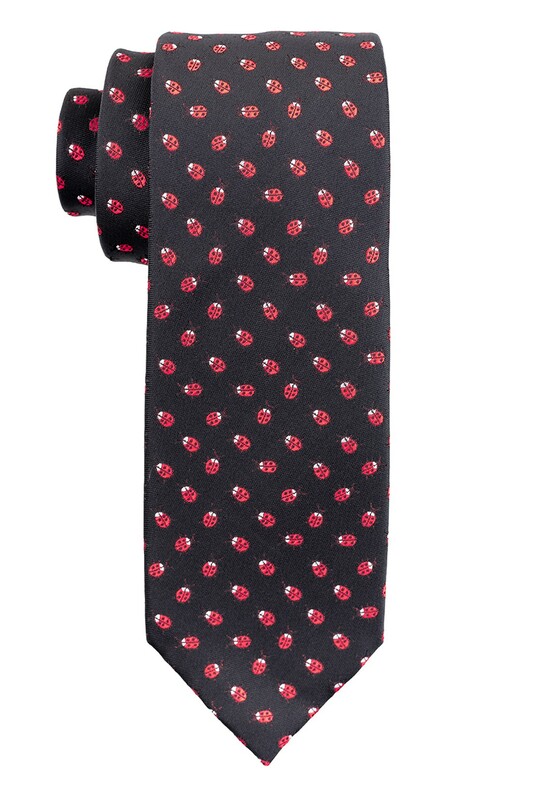 Designed with a unique playful Beetle motif, this Necktie will usher fun in your professional weekday wardrobe. Add Style To Your dressing with this Hand Made Conversational microfiber Necktie, crafted to perfection.